My regular readers know that I'm a huge advocate of combining business with pleasure for a 'bleisure' trip and that I occasionally like to sprinkle in a bit of nature too. My most recent trip to Switzerland in February gave me the chance to combine all three. Here are six different spots to squeeze in on a business trip to Zurich. Because of the way the flight lined up from Dublin to Zurich I arrived at my hotel around four in the afternoon. This was essentially too late to go to the office but early enough to catch the waning rays of sunshine for a walk along Zurich See. I like to stay at Hotel Seehof which is conveniently located about a block from Zurich's beautiful lake. 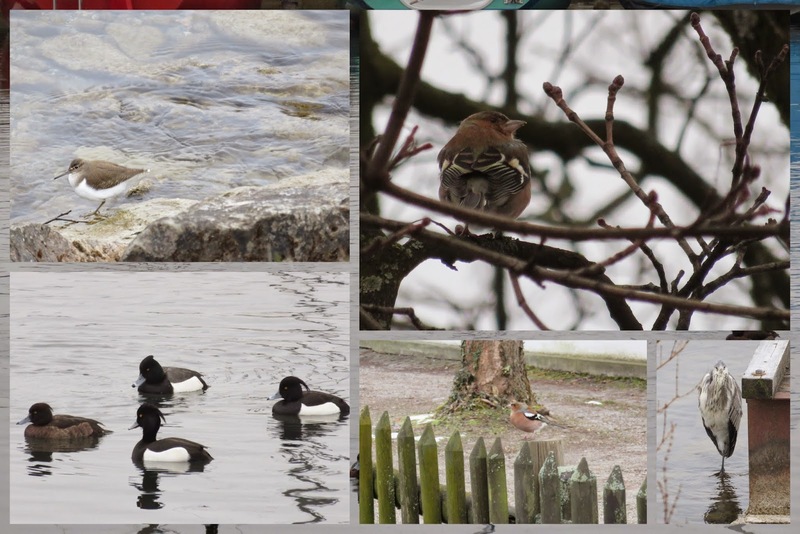 I spotted a number of birds bobbing on the water including pochards (the males have such amazing red heads) and swans. I event spotted a Chiloe wigeon nibbling on the grass. What a way to start my trip! Hornbach is a small canal the juts away from the lake. I veered away from Zurich See to see what I might find along this shallow body of water. 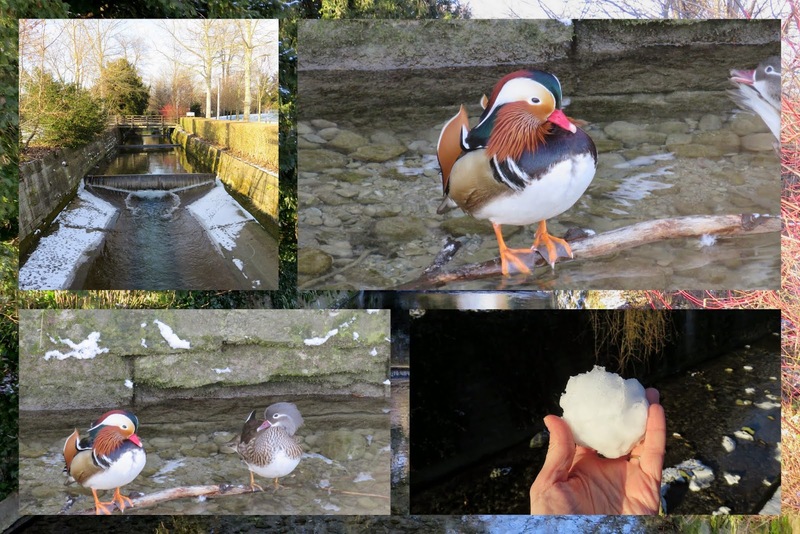 Not only did I find enough snow to make a snowball (don't worry, I would never throw it at the birds! ), but I also spotted a pair of mandarin ducks wading in the water. I enjoyed my walk along Zurich See so much that I decided to do a reprise at sunrise. Another reason that I like staying at Hotel Seehof is that it's about a 20-30 minute walk from my office depending on if I go directly there or take a detour. I could certainly stay closer but what fun is a business trip if all I see is the office and the hotel? 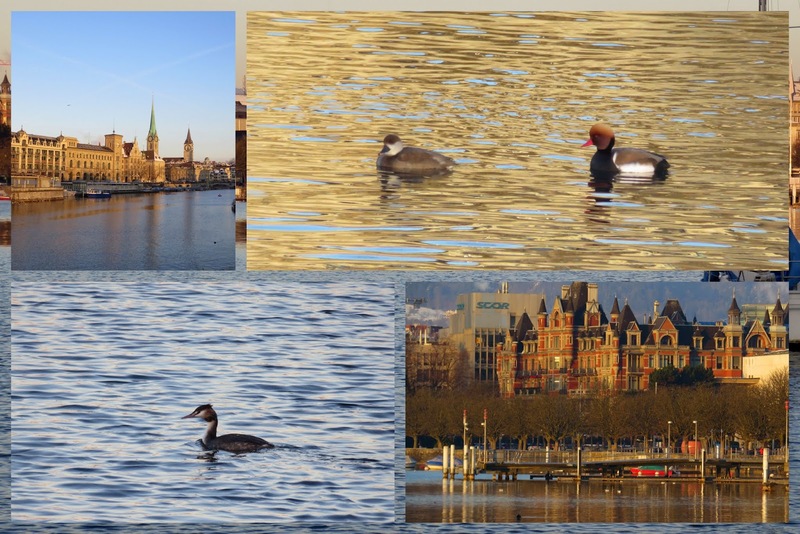 Not only was I treated to golden light on the classic buildings of the city but I also saw more pochards and crested grebes. 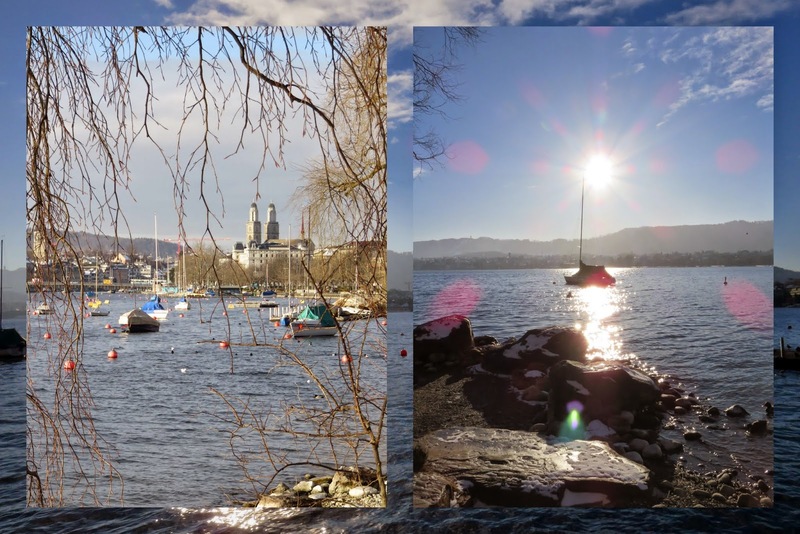 The next morning, I got up extra early and extended my 'commute' along the far side of Zurich See to the Arboretum and Mythenquai. I was rewarded with sightings of a great heron, a flock of tufted ducks, chaffinches, and even a sandpiper. Schanzengraben is a small canal that connects Zurich See with the Sihl River. It was a frosty day when I visited and I didn't spot too many birds but I can imagine this spot is inviting in Spring. This path has the added advantage of passing through the old botanical garden for a fun diversion. 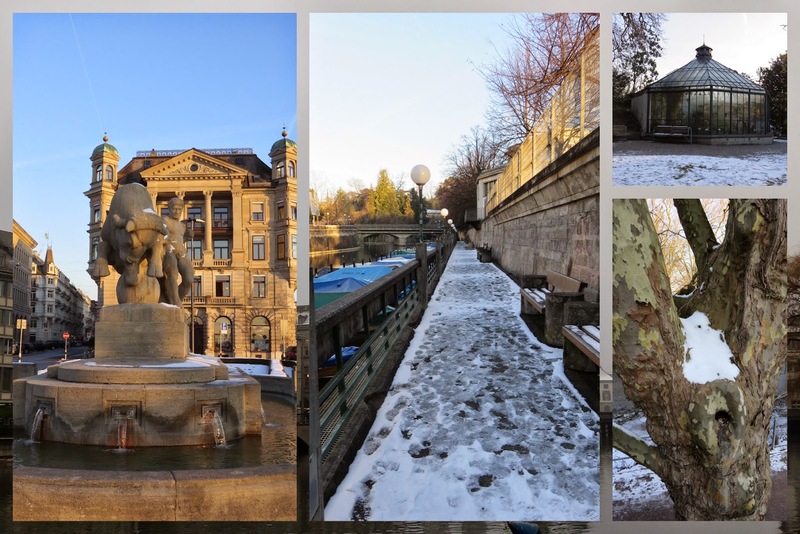 I like to vary my commute and one morning I opted to walk along the Sihl River from the Zurich Hauptbahnhof to Enge. 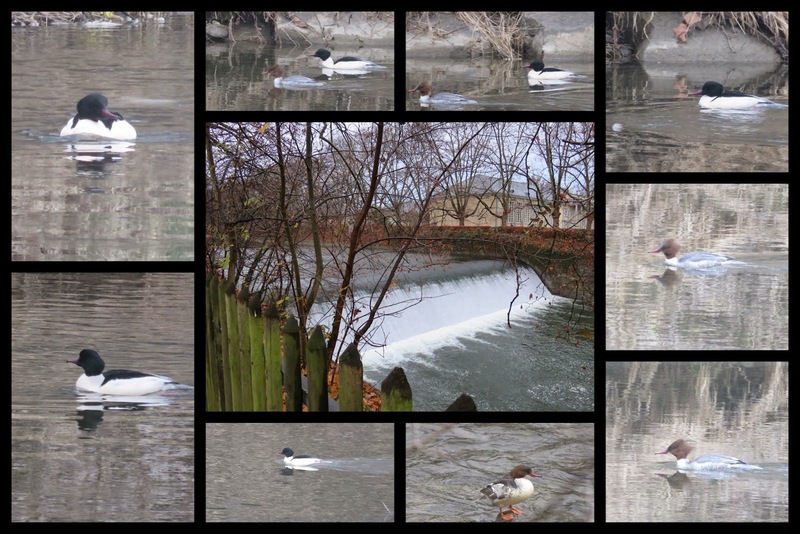 I was rewarded with a sighting of a pair of goosanders cutting through the water. I'd never seen one before! Don't fall into the trap of being 'all business' on a business trip. That attitude is definitely for the birds. 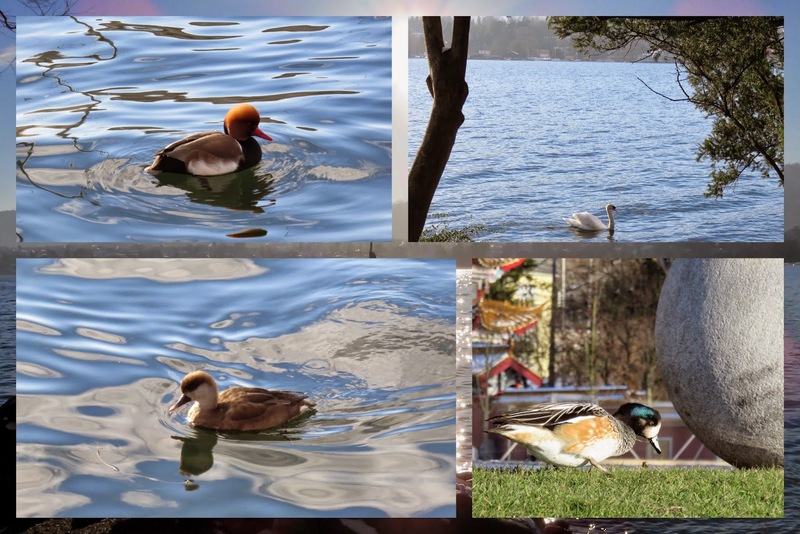 There is so much to see and do before and after business hours in Zurich, a city of immense natural beauty and teeming with bird life. Here's a map of the walks outlined above to make it easier for you to get outside and get moving. Places to go birdwatching on a business trip to Zurich, Switzerland.